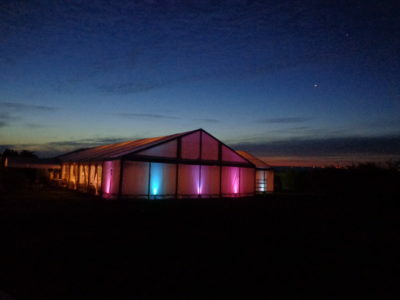 Create a truly magical, memorable and totally unique wedding! 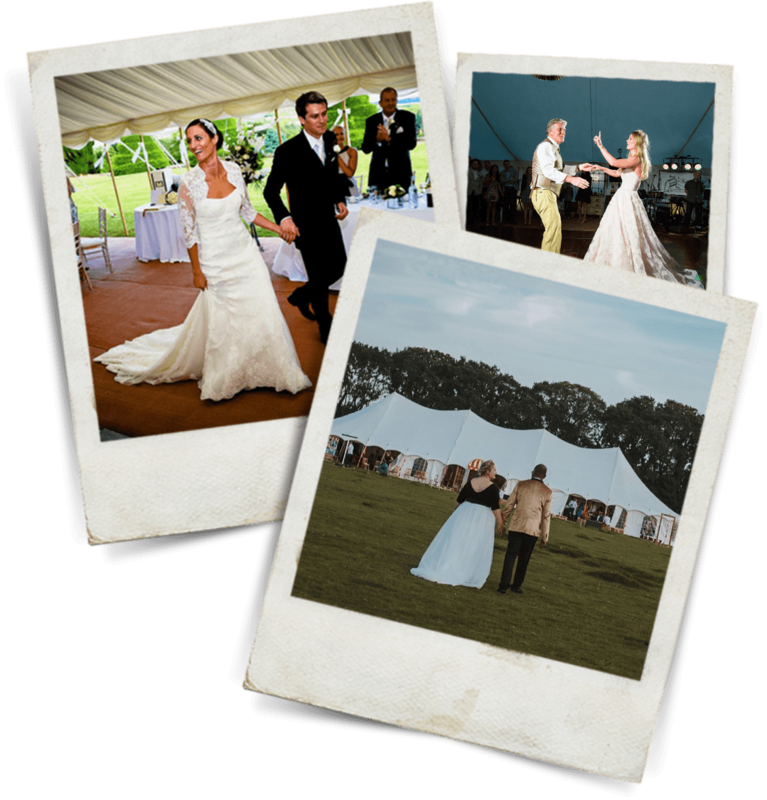 There are rarely more important events in life than ones own wedding – choosing Maypole to provide your marquee for your big day enables you to draw on our wealth of experience and expertise within marquees and the wedding industry as a whole. 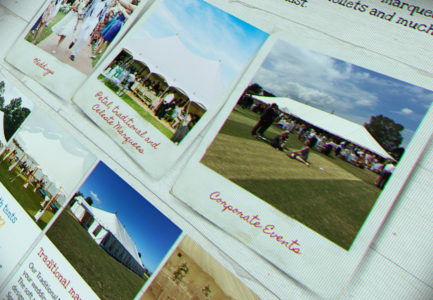 We can guide and advise you as much or as little as you need – and of course recommend quality suppliers to enhance the services that we can provide too…..caterers, florists, events managers, event decorators, security etc. 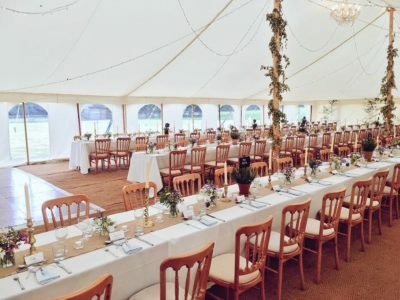 There are generally a few unknown quantities for prospective clients when hiring a Marquee for their wedding, and of course we are here to help clarify any points that may seem daunting – we strive to lessen the stress of your day! Tapping into our teams expert knowledge will give you the confidence to create something truly magical, memorable and most importantly totally unique to you, reflecting your own inspirations and choices. Just want to say a big thank you to you and all your team for your professionalism in making our daughter's wedding such a great day. Your team worked tirelessly, even managing to laugh and joke, despite the awful rain! What a great team you have behind you. We will certainly be recommending you to our friends.